The governing factor for most of the iPad series is the iOS or the mobile operating system which is specifically maneuvered for the entire series of iPhone, iPads and iPod touch series of gadgets. The iOS have been constantly been re-engineered by Apple Inc which includes the hardware component as well. What Are Current Version Of Ios 11.2 That Enhanced Consumer Expectations? 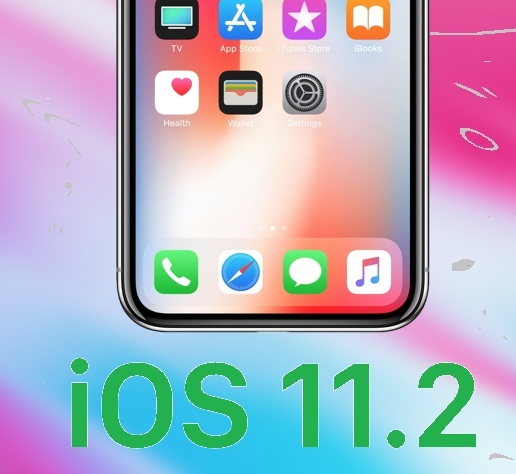 The current version of iOS in the consumer market; the iOS version 11.2 which was released on November 8th. The version supports the switching the Apple TV 4k display output. Phenomenal support for High Dimension Range Apps which has brought about certain unified features in it such as the battery, calculator, Texting to name a few. The iOS 11 has also come out with a latest App at its disposal which enables an user to have a seamless financial transaction. How Apple Pay Cash App In Ipads Have Brought About Digital Transactions? The Apple Pay Cash has been a recent transactional app brought down by the Apple Inc, in the view to bring about the digital transactions for many individuals who would like to make digital payments with other individual instantly. The Apple Pay Cash has been designed to incorporate the peer-to-peer payment feature that enables a user or a consumer to carry on with financial transactions such as the send and receiving of money through iMessage. Anecdote: In the current evolved digital space, there has been increase in the usage of online payments and the persistent growth of mobile banking and the e-commerce realm. The peer-to-peer payments have enabled the user to transfer funds from the user’s bank account to another person’s account using the software applications with ease. 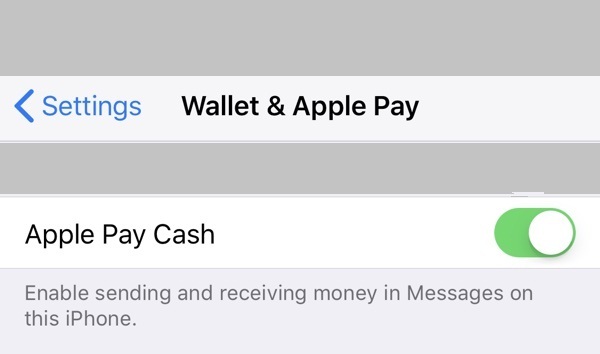 The Apple Pay cash is a peer-to-peer payment feature that lets you send and receive money through iMessage. The Apple Pay Cash makes it very easy for the user to pay someone with relative ease. How Commercial Transactions Happen Through The Apple Pay Cash? The Apple Pay Cash as an app works brilliantly when a user wants to receive money from the other person, he just needs to tap the incoming Apple Pay Cash message that comes to him and accept the payment. The money is then offloaded onto a new Apple Pay Cash Card in the wallet app. The same case happens when a user wants to send money to the recipient; the recipient user simply needs to tap the incoming message for the money to get transferred to his Apple Pay Cash Wallet. As a connecting platform with the banking, the debit card or the credit is used for the financial transactions and once the transaction is executed, the money is then stored on the Apple Pay Cash Card wallet. The current version of iOS 11 version, has emerged as a most welcomed multifunctional utility in itself and enables the vast user to have the financial transactions to be executed through their iPad devices. VRS Technologies have been offering the IPAD RENTAL series incorporating the latest trend of iOS 11 which enables the digital empowerment to the users across. Please call on 00971555182748.